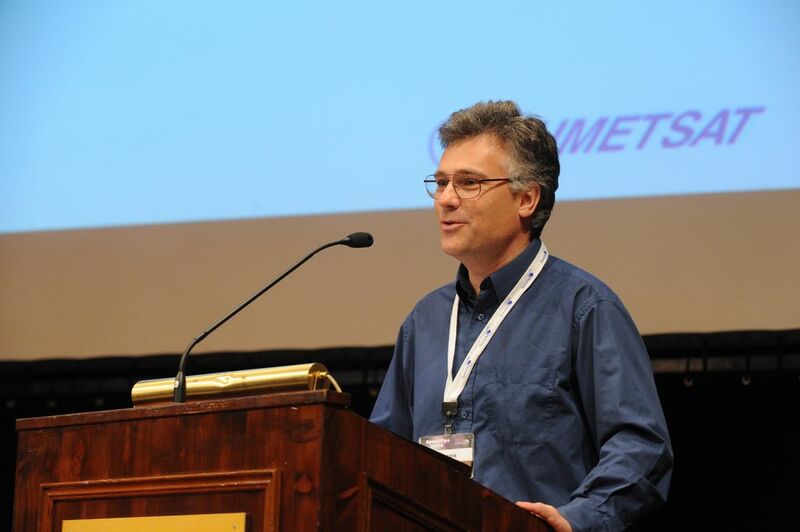 16 May, CNES engineer François Laporte, based at the Toulouse Space Centre, won the Best Paper of Symposium award at Space Ops 2008 for his contribution on operational management of collision risks for CNES satellites in low-Earth orbit. 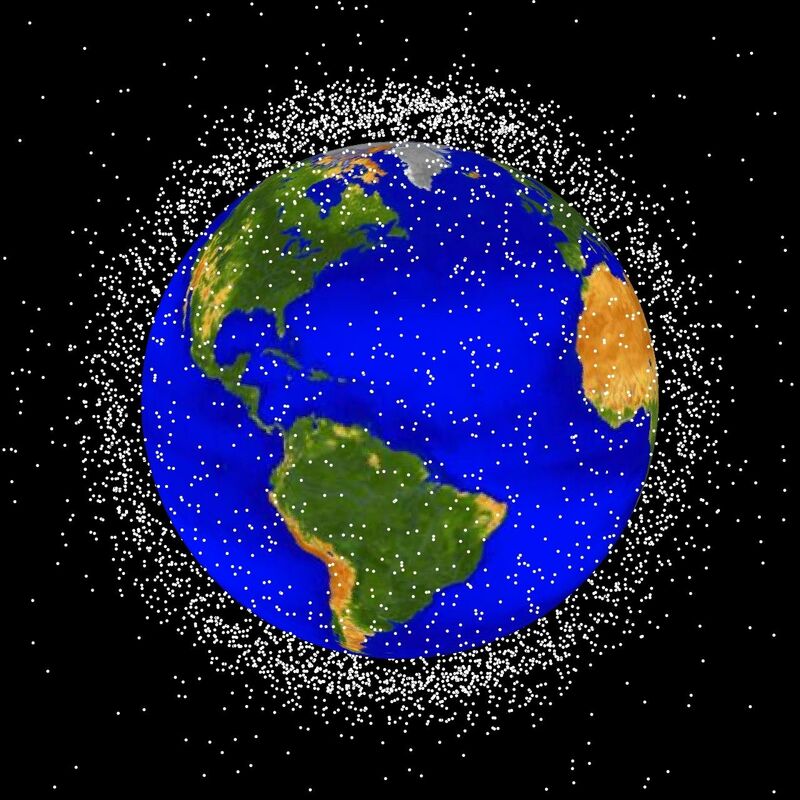 With the ever-growing population of space debris, the possibility of a debris object colliding with a satellite has become a major concern. The award for François Laporte’s paper on this subject, co-written with Eloy Sasot from ATOS-ORIGIN, clearly illustrates a new awareness among the space community that this type of risk needs to be addressed. The Best Paper of Symposium award received 16 May at Space Ops in Heidelberg—a major biennial international event that attracted 300 papers this year—goes to a paper that is judged exceptional in technical content and having an important impact on the field of space operations. François Laporte won the Best Paper of Symposium award at Space Ops 2008. Crédit : Space Ops 2008. The main source of data currently available to Europe is the U.S. government’s Space Track system, which provides Two-Line Elements (TLE) for 12,000 catalogued objects in space. But TLEs are accurate to no more than a few hundred metres, so they can’t be used to gauge collision risks. In the last year, CNES has defined and implemented an improved collision risk management procedure. Artist’s view of a debris which cut the Cerise satellite’s antenna in 1996. CNES/ill.D.DUCROS, 1998. “The method is simple but very effective,” says Laporte. “I think my broad-based education gave me an eye for keeping things simple and the desire to field rapidly operational systems.” After obtaining his postgraduate diploma in information technology from the Ecole Centrale in Paris, François Laporte joined CNES’s Orbital Mechanics division in Toulouse in September 1986. In 1994, he helped conceive the agency’s operational orbit determination centre (COO), becoming its director in 1998. This centre, which designates stations and performs space surveillance operations, is today an internationally renowned authority on collision risks and atmospheric re-entries. 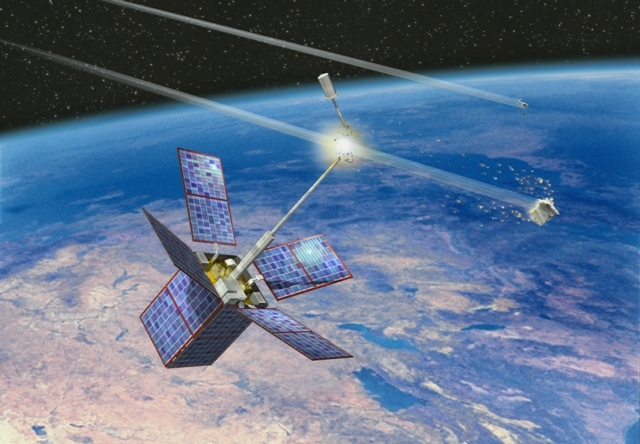 Space debris in low-Earth orbit. Crédit : NASA. After 10 years of testing and development, CNES’s centre made the transition to operational status and began managing collision risks for 14 satellites in July 2007. In June the same year, an avoidance manoeuvre perhaps saved an Earth-observation satellite. “Only perhaps, because we can’t be sure a collision would have occurred” says Laporte. There is still much work ahead to achieve a reliable collision management system within an international partnership framework. “We can’t avoid all collisions, only those that are predictable,” he stresses. CNES has been a member of IADC, the Inter Agency Space Debris Coordination Committee, since 1996.